June 4, 1918: Death of John R. Bartlett, water schemer. The East Jersey Water Company was formed on August 1, 1889 for the stated purpose of supplying Newark, New Jersey with a safe water supply. All of the men who were shareholders of the new company were identified with the Lehigh Valley Railroad Company. However, the company’s vision extended far beyond a water supply for Newark. 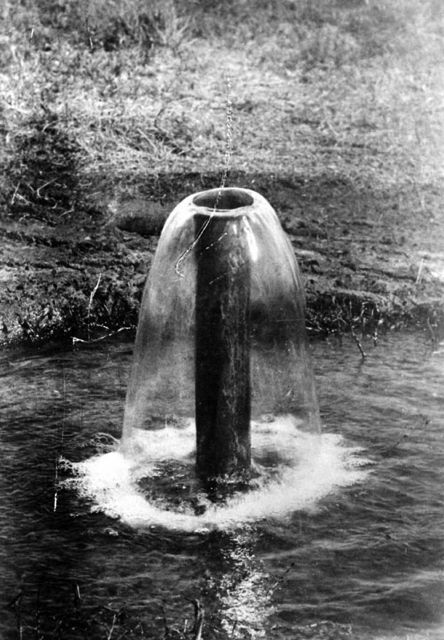 The company began as a confidential syndicate composed of businessmen who were interested in executing grand plans for water supply in northern New Jersey and New York City. 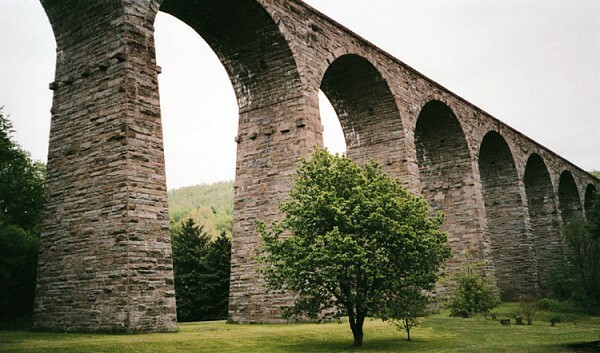 The early years of planning included Delos E. Culver who secured a franchise to construct an aqueduct in Hudson County, New Jersey. He had dreams of supplying not only Jersey City but also using the rich water resources of the Passaic River to supply the lower part of Manhattan and Brooklyn. 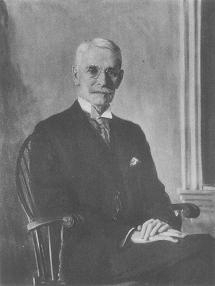 He teamed up with John R. Bartlett who has been described as “aggressive and wealthy.” Bartlett immediately attacked the problem of obtaining water rights on the Passaic River by securing an option on all the stock of the SUM. It was widely believed that SUM had riparian rights to all the water in the Passaic River that went over the Great Falls, and tying up their water rights was crucial to any water supply scheme. 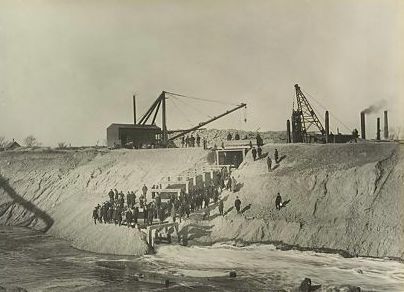 Bartlett also secured the rights to a tunnel that had been partial excavated under the Hudson connecting Hoboken with Manhattan and began excavating the tunnel further. All of this activity was explained in a slick report that Bartlett and his associates prepared and which Bartlett pitched in a series of public meetings and speeches designed to build support for his plan to supply New York City from the waters of the Passaic River. There were many news reports of his presentations around the New Jersey metropolitan areas. 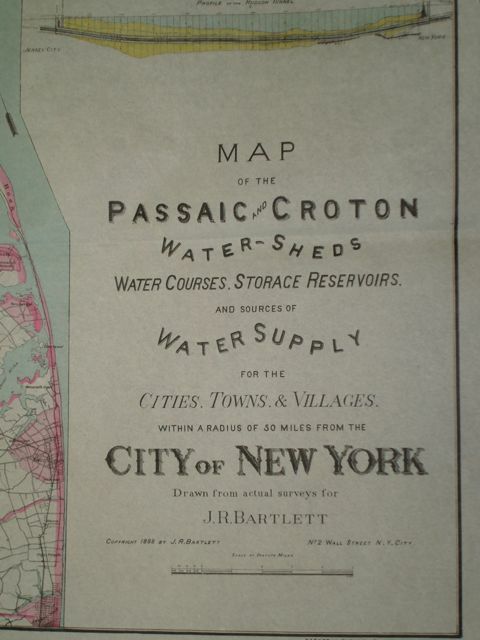 One such presentation was entitled, “The Plans for Furnishing an Abundant Supply of Water to the City of New York from a Source Independent of the Croton Watershed.” Of course, Bartlett stated in his talk that there was plenty of water to serve all of the New Jersey cities as well as New York City. In his talks, Bartlett used the glitzy book that contained maps and descriptions of the water supply scheme along with testimonials, supporting statements and favorable opinions from notables of the day. One such notable was Garret A. Hobart who appeared twice in the book. First, he signed a statement that essentially verified that as President of the Acquackanonk Water Company, Bartlett’s claims of access to the water rights necessary to fulfill his scheme were correct as far as Hobart could determine. 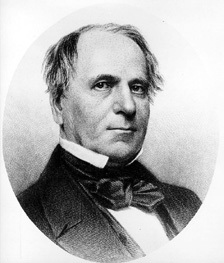 Second, Hobart included an opinion in the book that supported Bartlett’s view that the SUM controlled all of the water rights for the Passaic River at Great Falls, and that Bartlett needed the consent of SUM in order to exercise those water rights, which he had already accomplished by obtaining an option on all of the SUM stock. Hobart also opined that Bartlett could obtain lands and rights of way by condemnation and eminent domain. Finally, Hobart agreed that all of the cities that were proposed as customers for the water scheme could contract with a private water company to obtain their supplies of water. Hobart’s opinions were just a few of the dozens in the book authored by Bartlett. It was truly an astonishing document designed to steamroll over any objections or concerns. However, despite Bartlett’s enormous efforts, one major barrier could not be overcome. 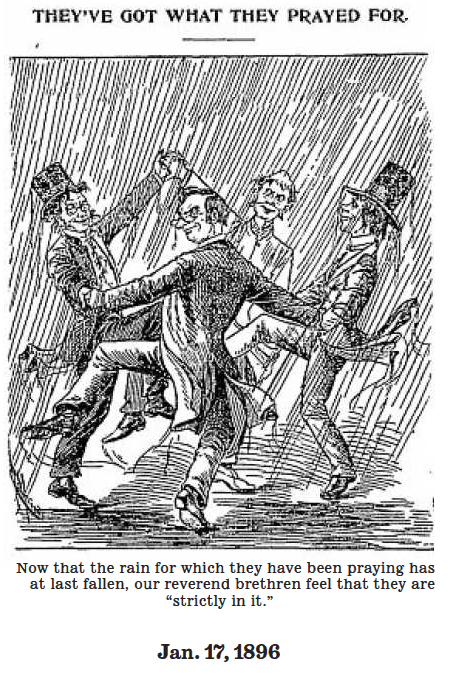 Many leaders of the day believed that it would be illegal to export waters of the State of New Jersey to New York State for the profit of a private company. Bartlett lost interest in the water exporting scheme when it became clear that he could not overcome this barrier. This entry was posted in Year 6 TDIWH and tagged artesian water, Garrett Augustus Hobart, John R. Bartlett, New Jersey, New York City, St. Louis, water, water supply on June 4, 2018 by safedrinkingwaterdotcom. May 20, 1915: Municipal Journal article. St. Louis Filter Plant Opened. “St. Louis, Mo.-The city has celebrated the dedication of the new $1,350,000 filtration plant at Chain of Rocks. Many citizens, including delegates from 150 organizations, responded to the invitation of the city officials. The new plant, which is of the rapid sand filter type, has a capacity of 160,000,000 gallons daily, increasing to 200,000,000 in emergencies. The filter house is 750 feet long by 134 wide and contains forty filters. The building is entirely of concrete and metal and the headhouse is similarly constructed. 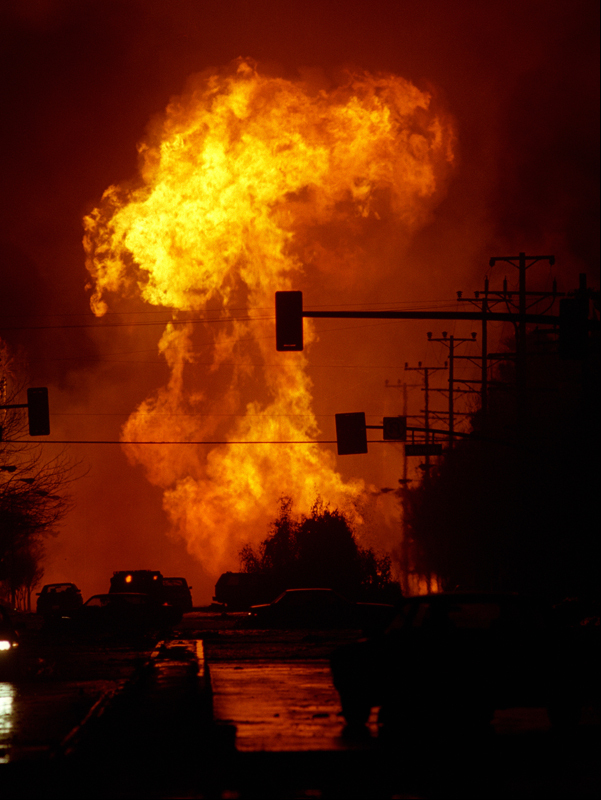 It contains the boilers, tanks, pumps and laboratory. The coagulation and sedimentation process, installed in 1904, is still used in connection with the rapid sand filters and the sterilization with liquid chlorine when necessary. 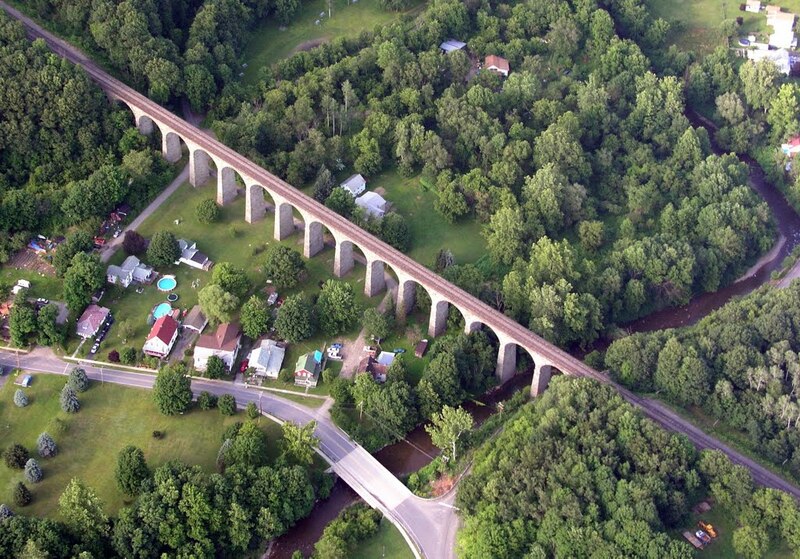 The waterworks are now valued at $29,680,000, wth a bonded indebtedness of $2,642,000. The flat rate is 8 3/4 cents per 100 gallons. The new addition took 20 months in building. Reference: “St. Louis Filter Plant Opened.” 1915. Municipal Journal. 38:20(May 20, 1915): 700. Commentary: After killing their citizens for many decades by providing them with unfiltered and undisinfected drinking water, St. Louis finally fixed their problems. Well, sort of. Note that they plan to only use chlorine disinfection “when necessary.” Remember that the source of supply is the Mississippi River. 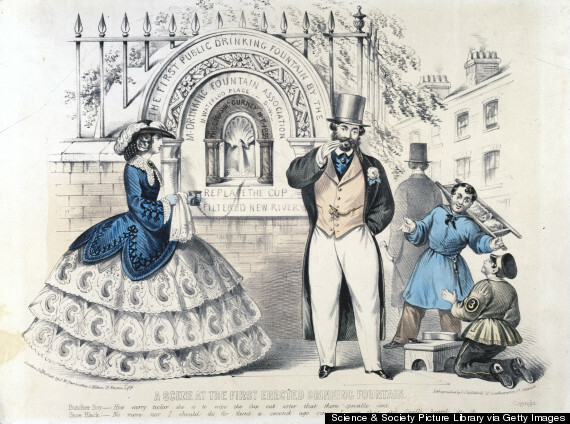 Anyone with an ounce of sense and knowledge of public health would have built a slow sand filter plant after they sent James P. Kirkwood on his tour of European filtration facilities in the mid 1860s. His famous report was published in 1869. This entry was posted in Year 6 TDIWH and tagged chlorination, drinking water, filtration, public health, St. Louis, water, water history on May 20, 2018 by safedrinkingwaterdotcom. 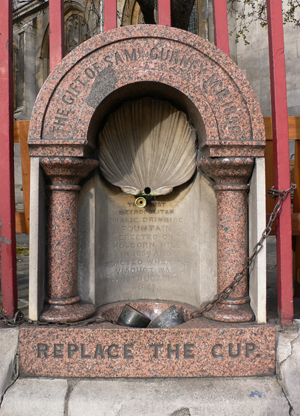 This entry was posted in Year 6 TDIWH and tagged common cup, drinking water, filtration, James P. Kirkwood, London, public health, St. Louis, water, water fountain, water history on April 21, 2018 by safedrinkingwaterdotcom. 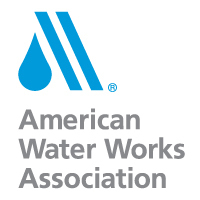 This entry was posted in Year 6 TDIWH and tagged American Water Works Association, AWWA, drinking water, public health, St. Louis, water, water history on March 29, 2018 by safedrinkingwaterdotcom.